I've got a thing for deep-sea exploration. I think it's utterly fascinating that so much weird, absurd life exists below us, on our own planet, yet we know so little about it. But with that fascination comes a deep sense of foreboding. 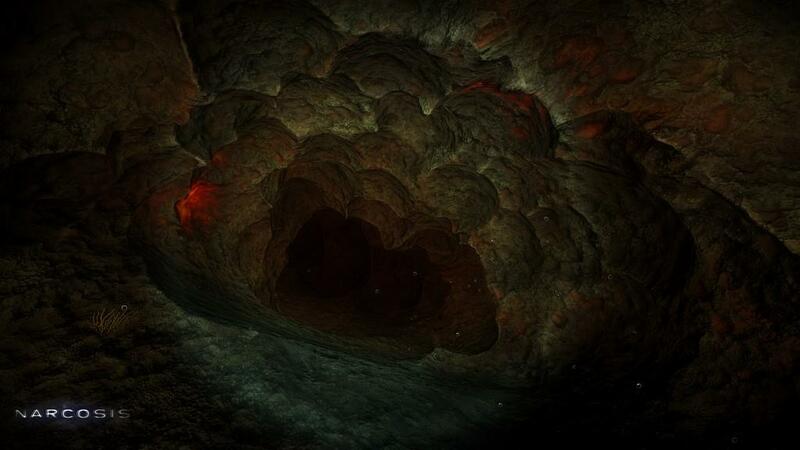 The hidden secrets of the ocean floor and the abyssal, crushing pressure of the depths are terrifying. 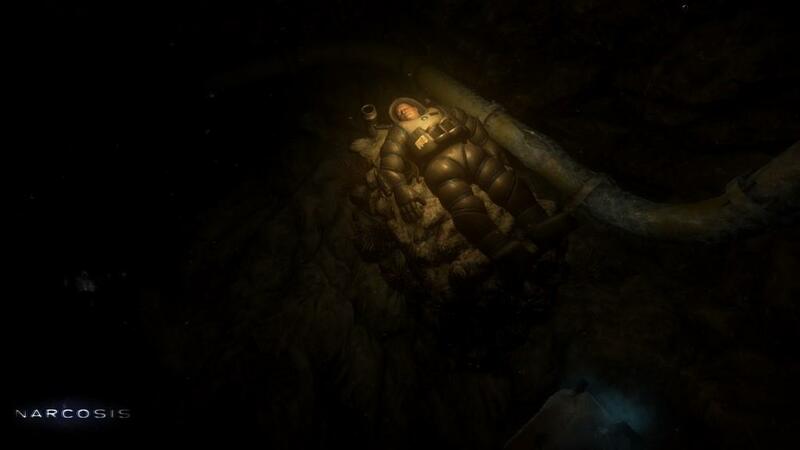 Narcosis knows this, and capitalizes on it incredibly well. You are a deep-sea researcher who gets caught on the wrong end of an earthquake. While you're out in a 500-pound metal dive suit, an earthquake tears apart the research facility built on the ocean floor, leaving you stranded, alone, and with only a tiny supply of oxygen. Your character is left with one goal: get to the surface. 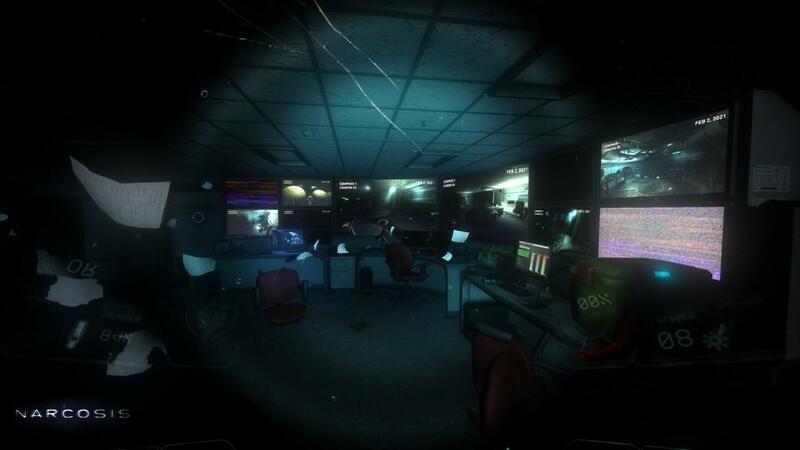 The urgency of this objective is complemented by the urgency of the gameplay. 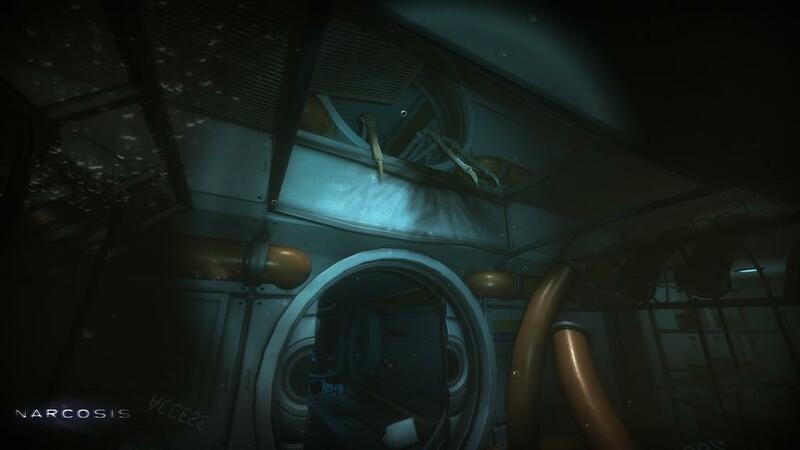 For the most part, Narcosis travels in pretty much a straight line from point A to point B, with some puzzles along the way. Honestly, there are times when it doesn't really feel like much of a video game at all, but more an interactive movie. That sounds like a criticism, and in most cases it would be, but here it is saved by the unbelievable atmosphere. Getting from point A to point B is no easy task, thanks to the bulky and unwieldy environment suit you are trapped within. 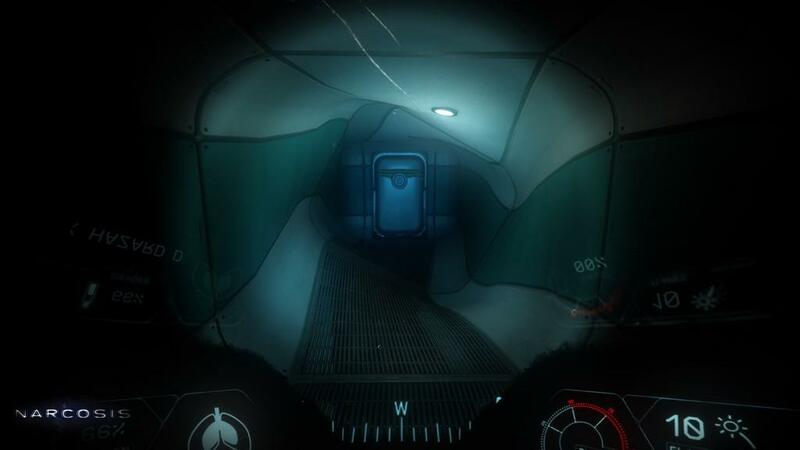 You move painfully slow throughout the entirety of Narcosis, but rather than an annoyance, it really just compounds your sense of helplessness and claustrophobia. Every lumbering step you struggle through brings you closer to surface salvation, but the crawling pace makes you feel like you're being sucked into the vacuum of the open sea. Even when you decide to face your fears and walk down that dark hallway, you can't ever make a run for it to get it over with; the game forces you to move at the pace it has set for you, and the set pieces generally have excellent timing and payoff because of it. There are a few gameplay implications to such confined movement that aren't great. Your suit has small jetpack-style thrusters that you can use to boost your character, essentially serving as a jump function. For the most part this is just a convenient tool for traversing the rocky landscape, but sometimes you'll find yourself in some awkward platforming or puzzle situations that your cumbersome suit is not exactly optimized for. While usually the slow movement is a part of the atmosphere, during these segments it can really grind the game to a halt, which isn't great when the whole thing only lasts a few hours. 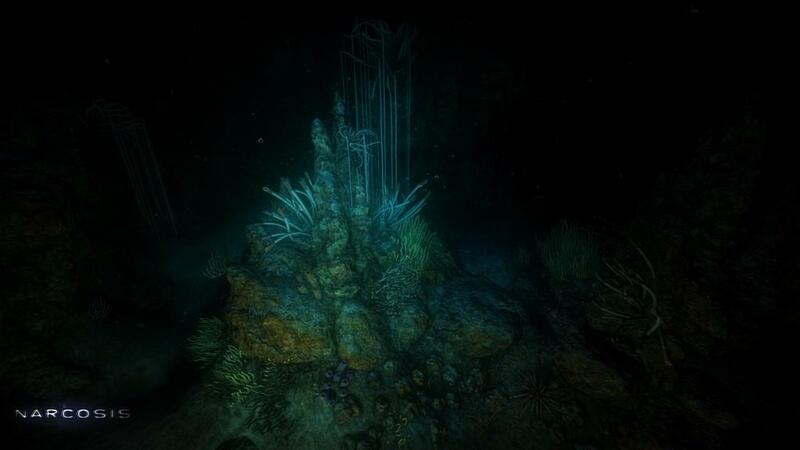 This game has perfected underwater atmosphere and ambience. The sound effects and, most importantly, the level design, are just about perfect. 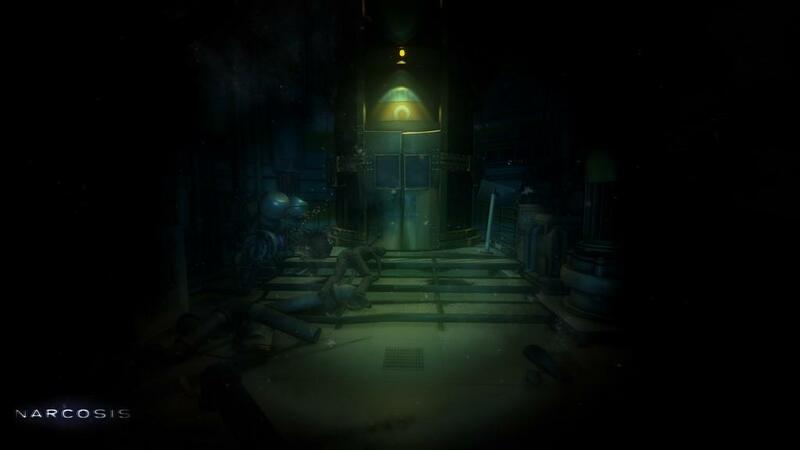 It uses the facility's hallways to lull you into a false sense of calm before sending you back onto the ocean floor with essentially no direction whatsoever. 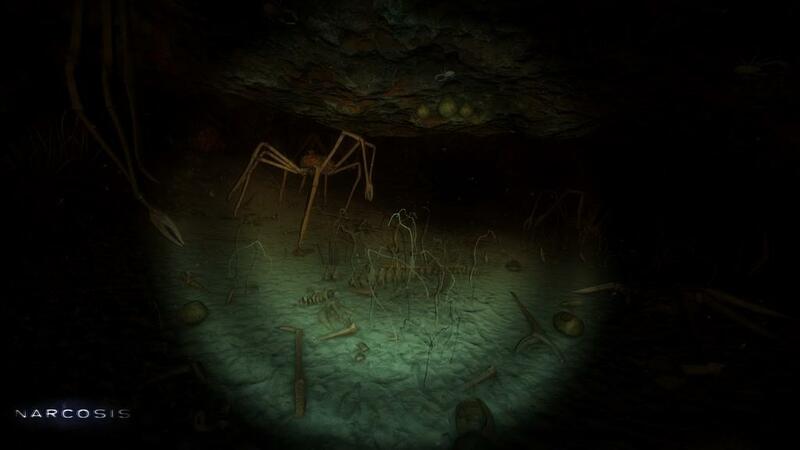 There is a segment about halfway through, on the ocean floor, that is genuinely one of the scariest sequences in any video game I have ever played—and I've played a lot of horror games. 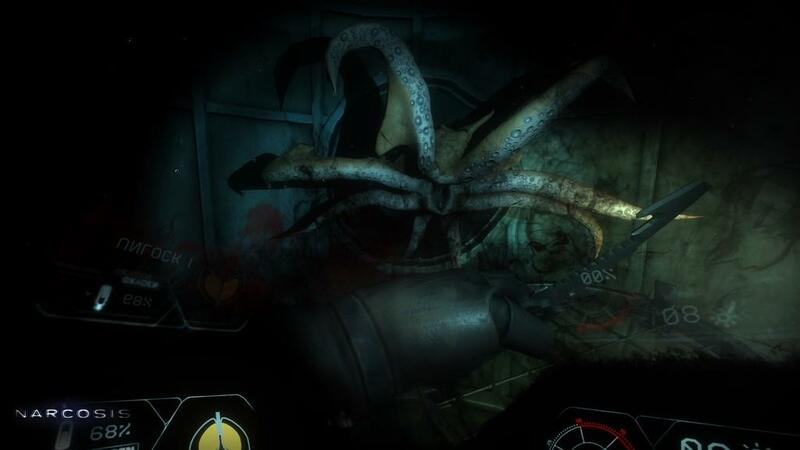 The reason I was so scared during this sequence speaks volumes for Narcosis's brilliance. 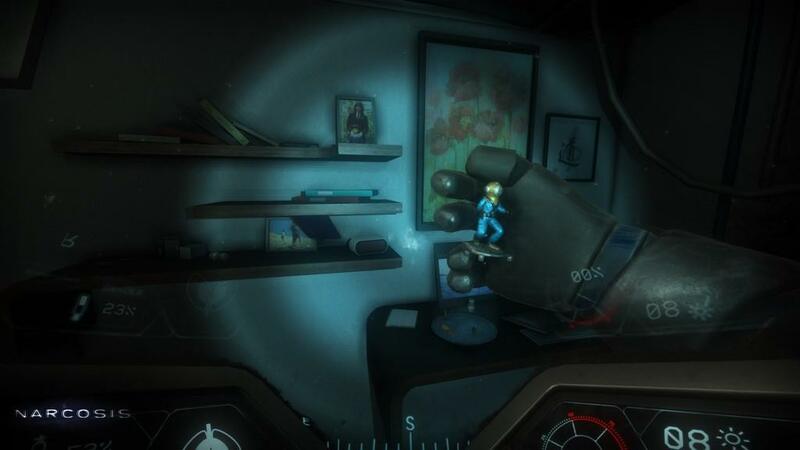 It wasn't for any typical horror game reasons. I wasn't worried about the jump scares. 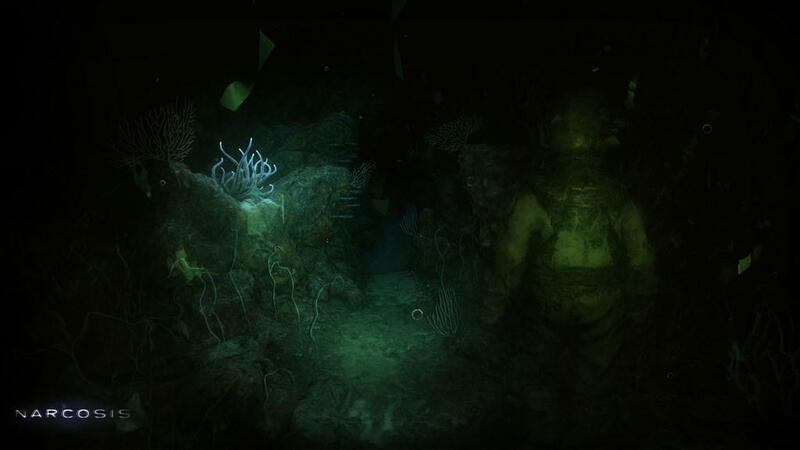 I was worried about what actual real-life sea creatures were around me in the dark abyss, and of the feeling of claustrophobia and isolation. 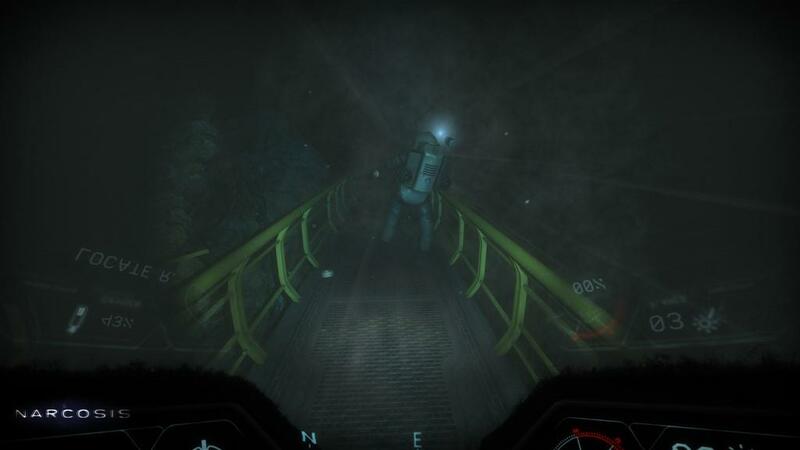 Narcosis presents the deep-sea environment in such a convincing way that I was scared of things that are real, which made the fear feel real as well. It is one of the most effectively constructed atmospheres I have ever seen. Now, let's talk some more about the sea creatures. 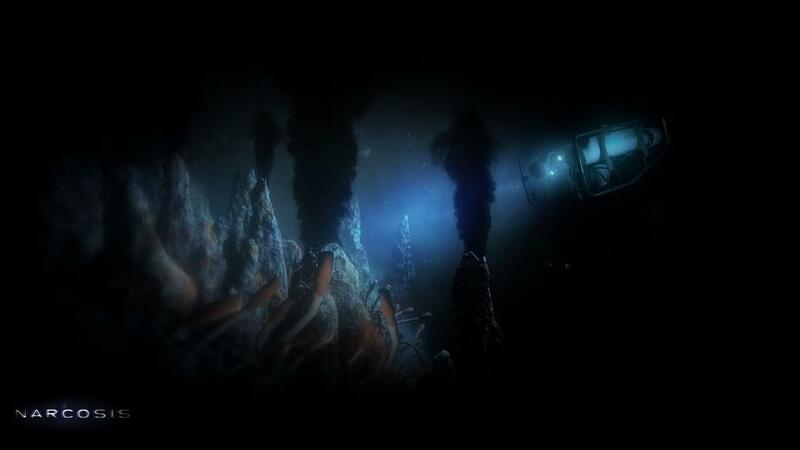 I have to be honest and say that I think the source material of actual deep-sea creatures was vastly underutilized in Narcosis. Essentially, you'll be up against one of three creatures: cuttlefish, anglerfish, and Japanese spider crabs. All of these are terrible, uninspired choices for enemies, and they're ridiculously exaggerated in the game. The spider crabs in particular are presented as these hulking monstrosities, strong enough to penetrate your suit with one of their legs, which is just nonsense. It seems like such a waste to focus predominantly on only three relatively uninteresting creatures for the entirety of the game. You do see a giant octopus swim by a few times, but I think the game could have done with at least one giant squid attack, or a goblin shark, or something. Not only are the choices of enemies uninspired, but the encounters with them get dull after the first couple. It all boils down to trying to hit them with your knife before they latch onto your face. But the attack is so sluggish that it will probably end with you mashing the X button a few times to get them off your face before they finally die. Aside from the uninspired enemies, the atmosphere is still excellent. 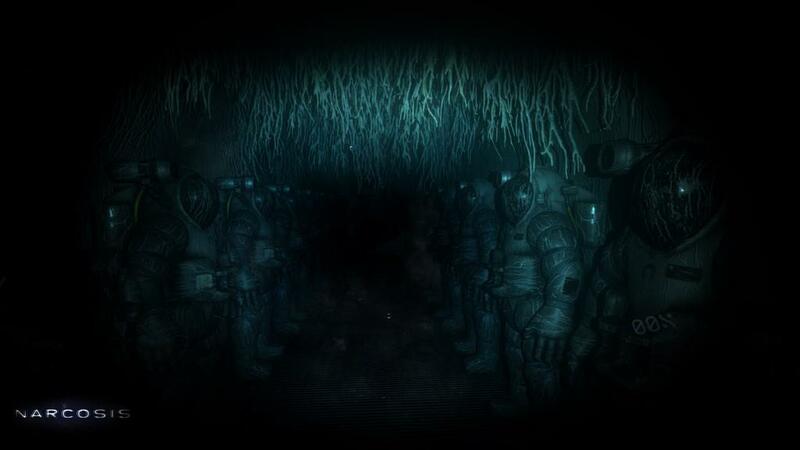 On top of that, Narcosis presents a surprisingly interesting narrative. 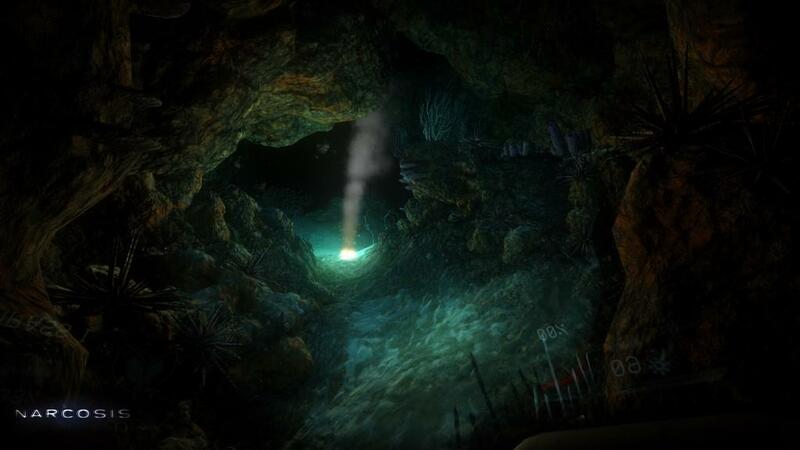 The adventure is narrated by the protagonist, who is being interviewed in the future after having escaped from the ocean floor. His commentary, as well as the questions asked by the interviewer, build a really compelling sense of mystery, and often a sense of dread when the narrator talks about something particularly gruesome. This all culminates in a truly spectacular ending. I loved this game's ending so much that, once it was over, I called my girlfriend and explained the entire game to her, just so I could then tell her the ending. It's one of my favorite endings to a game in years. 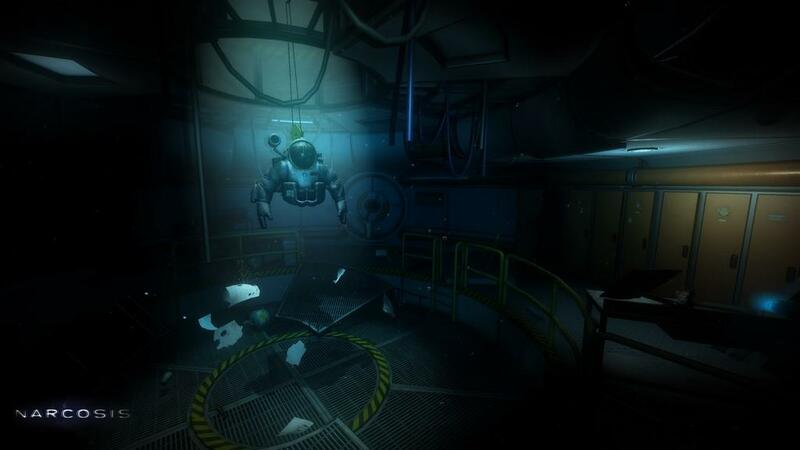 As well-constructed as Narcosis is, it's really short, running between three or four hours. Each of those hours, however, is white-knuckled. There's not an ounce of fat to be found. But the short running time should be something you're aware of going in. 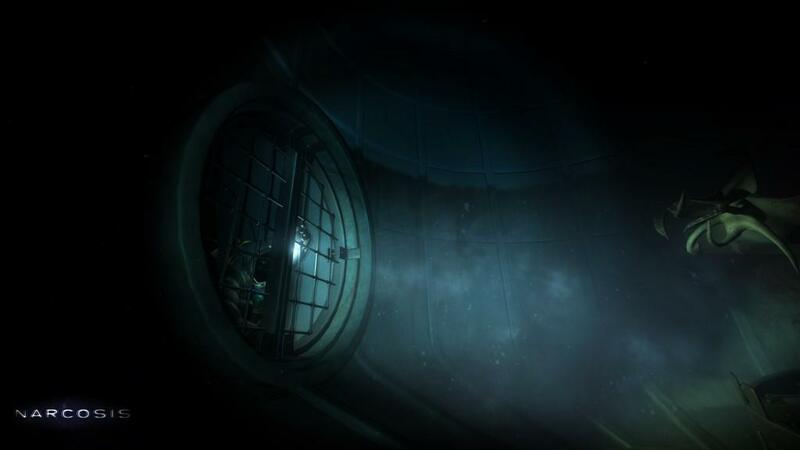 Overall, while Narcosis leans heavily on being interactive fiction more than a video game, it is an absolutely breathtaking experience. Aside from the creature encounters, every inch is polished to perfection, and it tells a surprisingly interesting story with an amazing finale. Even though it is quite short, I think it's a game that everyone should play. 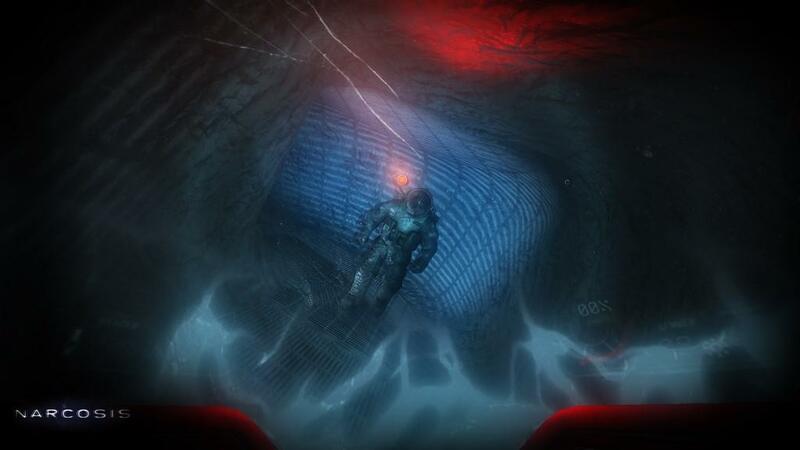 Narcosis isn't much of a game, but it is an amazing, immersive horror that everyone should experience.